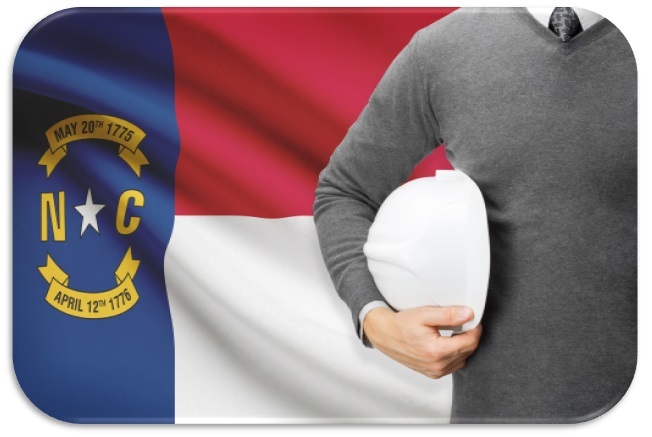 for work performed on North Carolina construction projects. Complete & review your North Carolina lien document for free in 10 minutes or less. Do I need to file a Pre-Notice to make a claim against a North Carolina payment bond? For information on mechanics liens for this State, we suggest that you contact an attorney located in North Carolina to discuss your lien filing options. If you require a referral to an attorney, please give us a call.